ChannelAdvisor has released its latest report concerning the performance of online marketplaces during the holiday season. 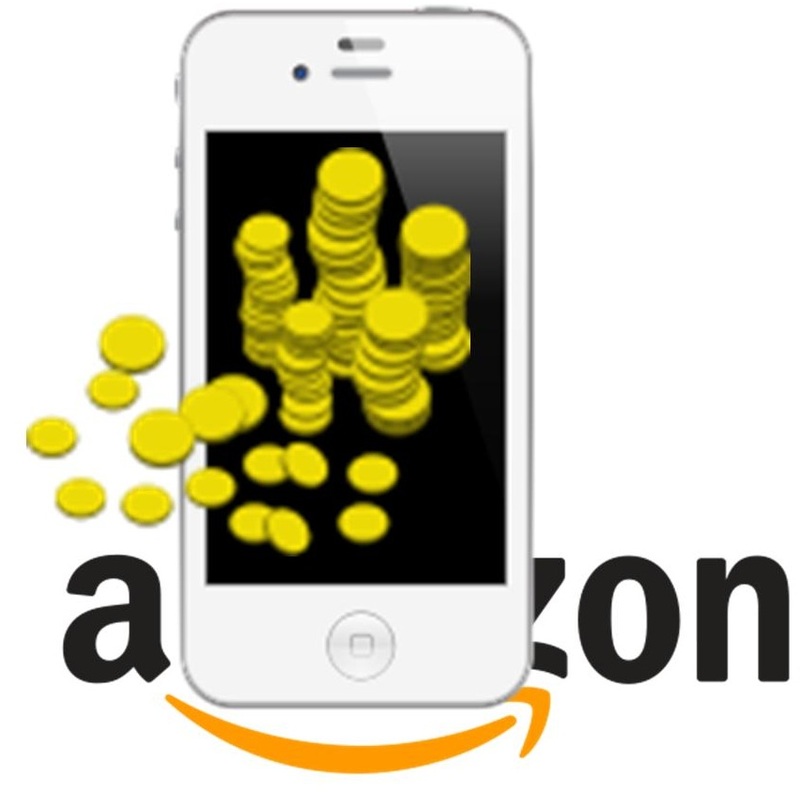 Companies like Amazon and eBay have performed well during the 2014 holiday season, particularly because of their focus on mobile commerce. According to the report from ChannelAdvisor, online marketplaces say a 16.2% increase in digital sales during the holidays. Much of this growth came from mobile shopping, as consumers opted to use their smartphones and tablets to purchase products rather than visit physical stores. Amazon saw a 26% increase in sales among same-store merchants. These merchants fall into the category of those that have been selling through Amazon for at least one year. Amazon saw significant growth in online sales because of its aggressive promotional deals, which were launched at the beginning of December. Some of these deals were offered to mobile consumers specifically, creating an incentive for consumers to participate in mobile commerce. Mobile commerce proved quite popular during the holiday season because of its convenient nature. Many consumers opted to shop on their mobile device in order to avoid the chaotic crowds that surge to physical stores during the holidays. By shopping on a mobile device, many consumers were able to purchase products from the comfort of their homes, or while traveling, and these products could be delivered to a destination of their choosing. Online retailers have been engaged in e-commerce for several years, but they are relatively new to the mobile commerce space. These companies have managed to engage mobile consumers effectively during the holidays, which has granted them some significant momentum going into the new year. Consumers are likely to continue using their mobile devices to shop online, especially as mobile commerce platforms become more engaging and offer better experiences.